In 1943, the Douglas began a company funded study to a high speed bomber design which was not liked the traditional wing mounting engines. It was an unusual idea to install the two engines within the fuselage, driving a pair of propellers mounted at the tail. 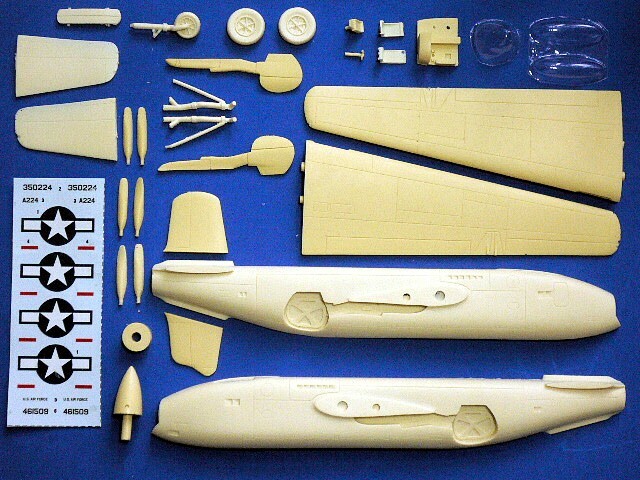 That can leaving the wing and fuselage clean and free of aerodynamics-reducing protrusions. 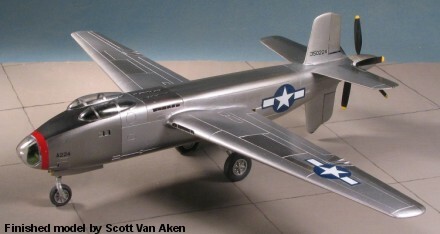 Douglas submitted an unsolicited proposal to USAAF, and was awarded a contract for two prototypes. The first prototype first flew in May 1944. Performance was excellent as described in the original proposal. 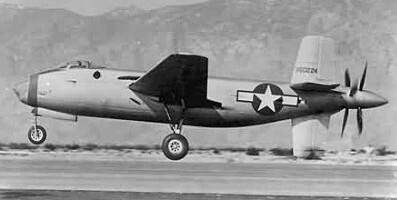 The second prototype joined the flight test program in August, 1944, and was destroyed in crash in December 1945. By the end of war and the jet-powered bomber soon be forthcoming, the Army Air Force had decided that the XB-42 would not be put into the production. 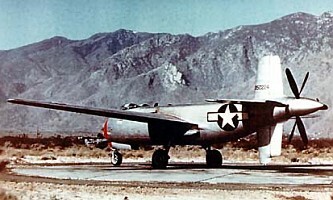 The surviving XB-42 was continued for tests and modification until 1948. 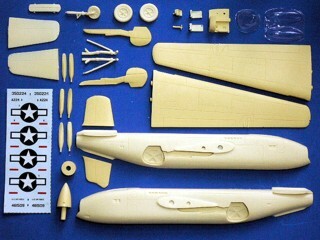 The Douglas XB-42 Mixmaster is suitable to group with the following collection series.